One of our long time and respected commenters is having her first work of fiction published. 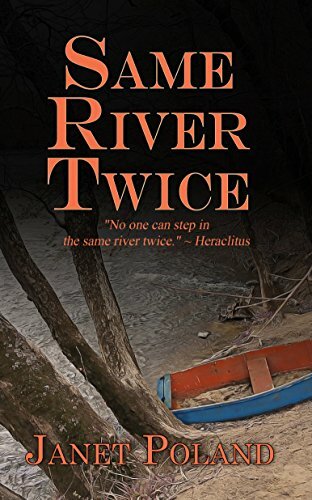 The kindle edition of Same River Twice can be pre-ordered through Atrios' link to Amazon on the left side of the page. I haven't read it yet, but feel confident in predicting that it will a real page turner. Go.Order.Now.